We’re currently in the midst of puppy and kitten season, the time of year when dogs and cats give birth and new homes are sought for their litters. Many of us view pets as something for young families to adopt, to teach the children about responsibilities and caring for animals. There is quite a lot to be said in favour of that, but there is also a lot to be said for single people, older people, and other demographics to consider adopting too. It may sound cliché, but there is a lot of science to back up the claims that animal companions can greatly improve a person’s life. This blog will look at some of the main reasons behind this phenomenon. Firstly and perhaps most obviously is the fact that animals provide companionship. There is a lot more to say on this than simply “It’s nice to have someone to come home to”. Dogs have been living with humans for over 30,000 years, and in that time, they have become finely attuned to our emotions. We all know that dogs have a deep understanding of our tone of voice, but they are also capable of comprehending our body language and general demeanour. More important than the fact that they can understand our emotions is the fact that, since they see us as part of their pack, they genuinely care. While people who do not own pets may see that as silly, people who care about animals will appreciate that they care back. Cats on the other hand have been with us for about 10,000 years, since they first moved in with the ancient Egyptians. What is interesting about cats is that they are the only animals ever to domesticate themselves. Despite the negative opinions that many people have about cats, in reality they are just as affectionate as dogs, although their affection is often reserved for their close family, as cats are more territorial and less dependent on us for survival. Psychologically speaking, there are a number of ways in which the very act of owning a pet can be beneficial to a person’s mental health. The affection is a major aspect of this, as is the sense of purpose, the feeling of being needed, and the organisation that comes with pet ownership. Animals need to be walked, fed, washed, and so on, which gives us a sense of responsibility and motivation. Additionally, people tend to pick pets because they think they are cute, and they want to play with them. This is not only a way to pass time, but actually leads to increased levels of serotonin and dopamine, the chemicals that make us happy. 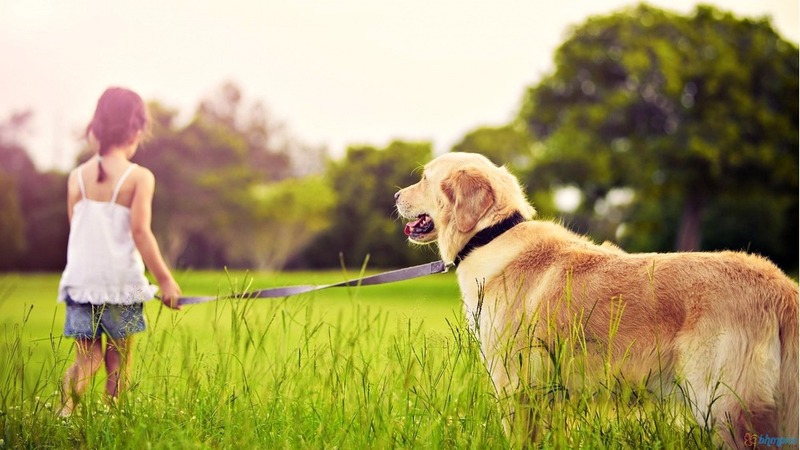 Furthermore, pets tend to make us more active. It has been shown that dog owners have lower blood pressure, possibly because of the walking involved. Pet owners in general have a lower risk of heart disease, are less likely to suffer from depression, and visit the doctor less often than people without pets. There may be some disagreement as to why owning pets can be so beneficial to people, but countless scientific studies have shown that it is the reality. This is most likely a combination of the factors discussed above, among others, but we know that it works. It is because of this sort of research that many people now advocate pairing up abandoned pets with certain demographics such as the elderly, as it has been shown time and time again that people with pets live longer, happier lives than those without.